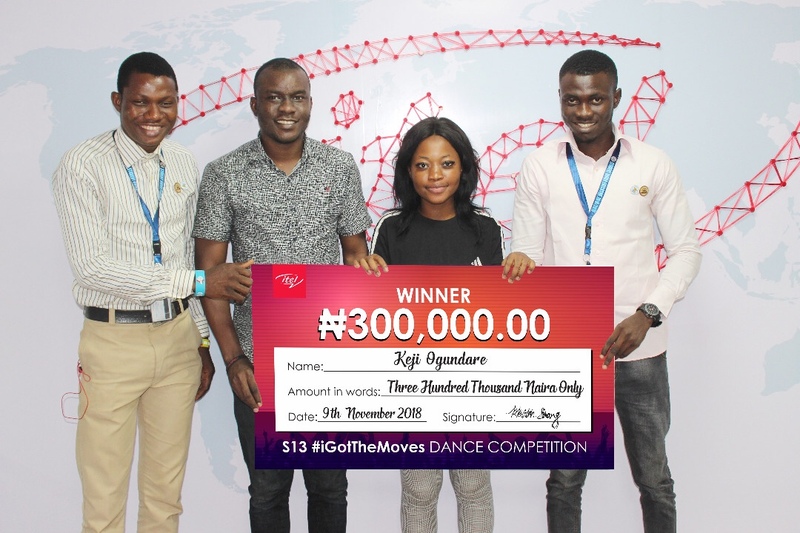 The mind-blowing event had different Nigerian Tertiary institutions such as Laspotech, Yabatech, Lasu, ABU Zaria, University of Ibadan and FUNNAB compete for N500,000. 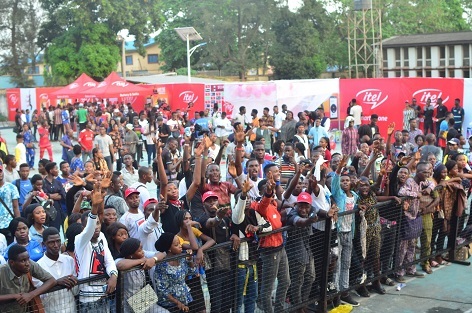 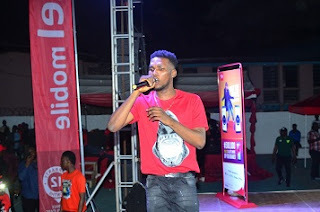 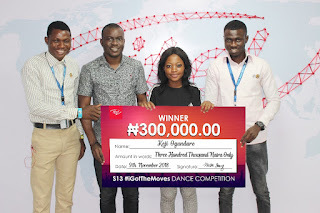 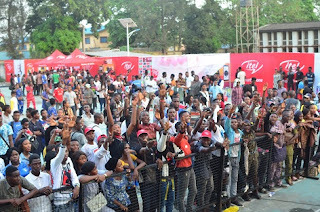 After an electric dance battle between contestants, Ogundare Adenike Tosin, an undergraduate of Hospitality management in Lagos State Polytechnic emerged the overall dance champion with a cash prize of N300,000 while the runner-up winner and online winner, Oreoluwa Oladapo and Akinyele Temidayo from Moshood Abiola Polytechnic and Lagos State Univerity, respectively went home with a sum of N100,000 each. 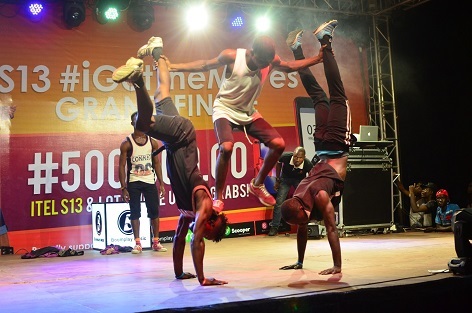 The dance competition was done in conjunction with media companies such as Boomplay, Visha, Oraimo, and Scooper.